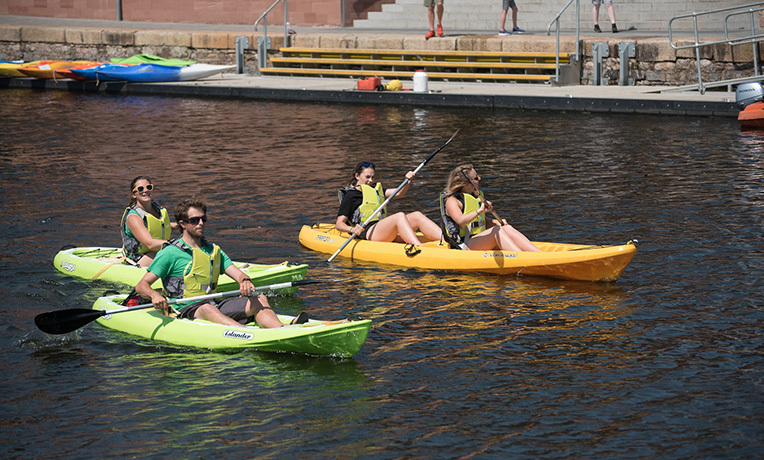 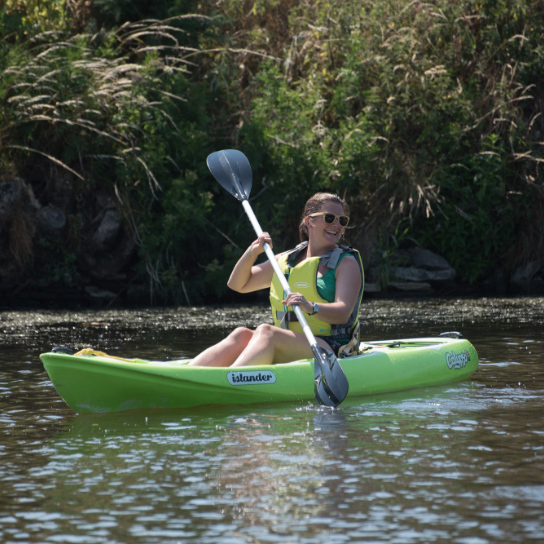 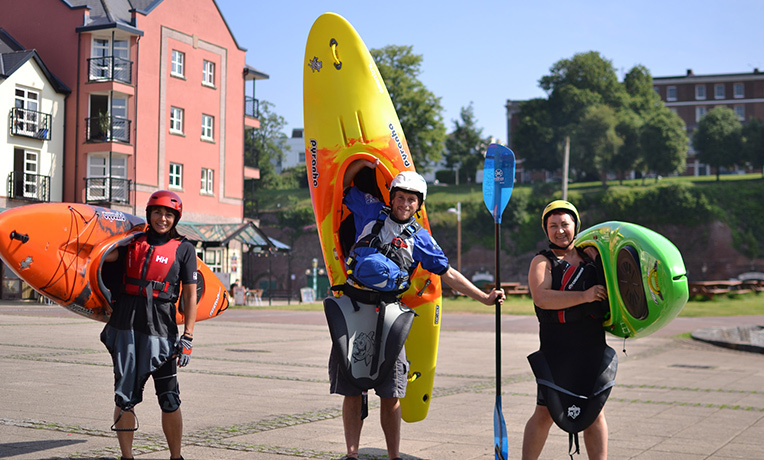 AS Watersports are pleased to offer Canoe, Sit on top kayak and Stand Up Paddle board tuition on the Exeter ship canal and River Exe. 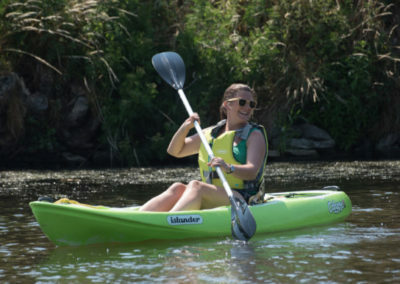 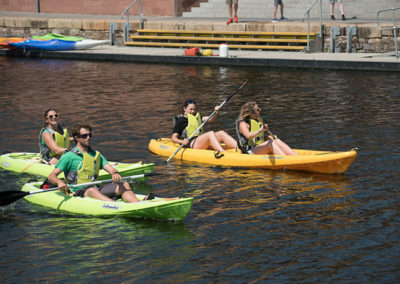 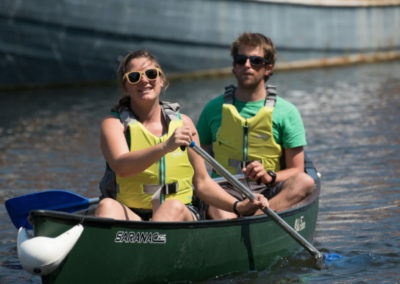 Going canoeing and kayaking is such great fun. 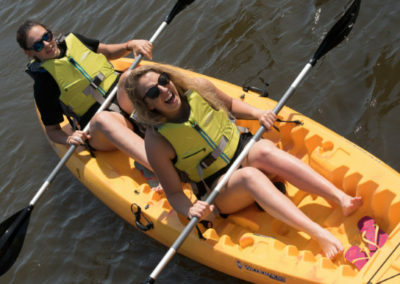 It can give you experiences you have never had before and that others never will (unless they try it). 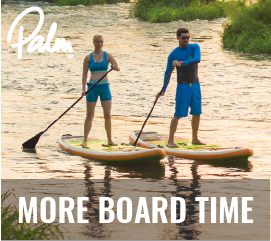 One of the greatest things about paddling is gaining skills to make these experiences even better. 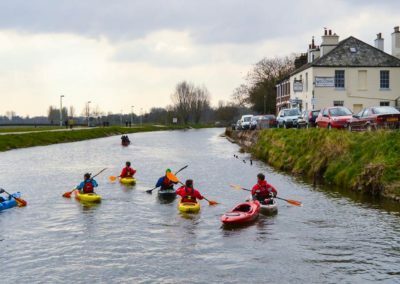 In March we kick start the season and look forward to getting on the water with all those that want to start Canoeing and kayaking, improve their skills, learn to roll or just have a fun day on the water. 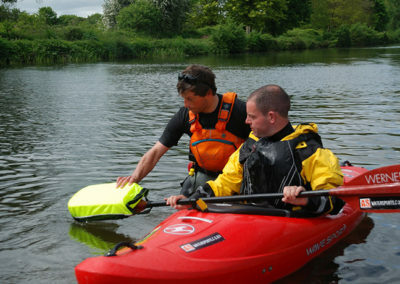 All our courses are run by a full time and experienced in house instructor. Liam works on a small student to instructor ratio so that courses and sessions always work to your aims, needs and pace. 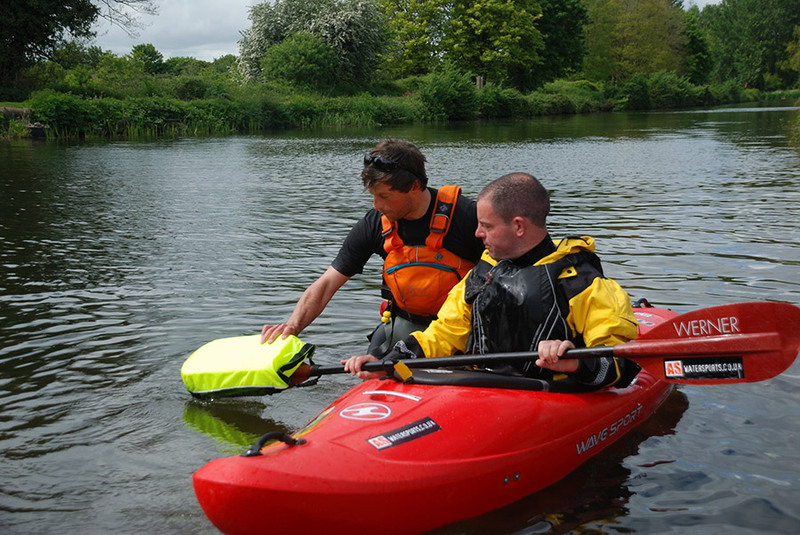 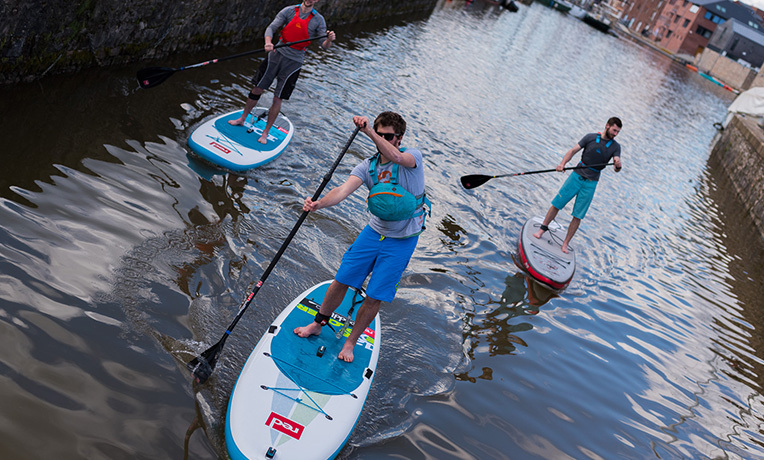 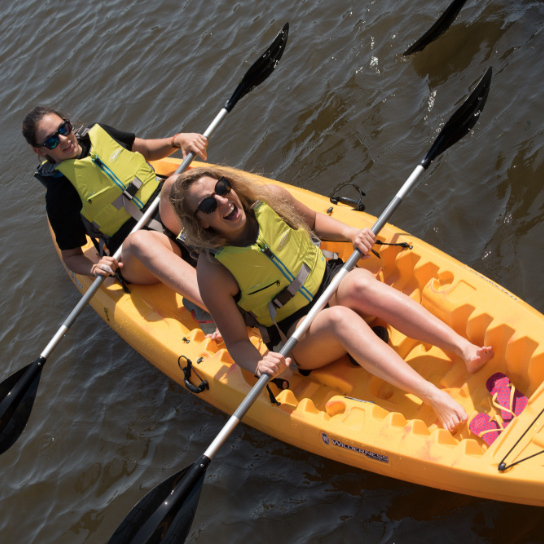 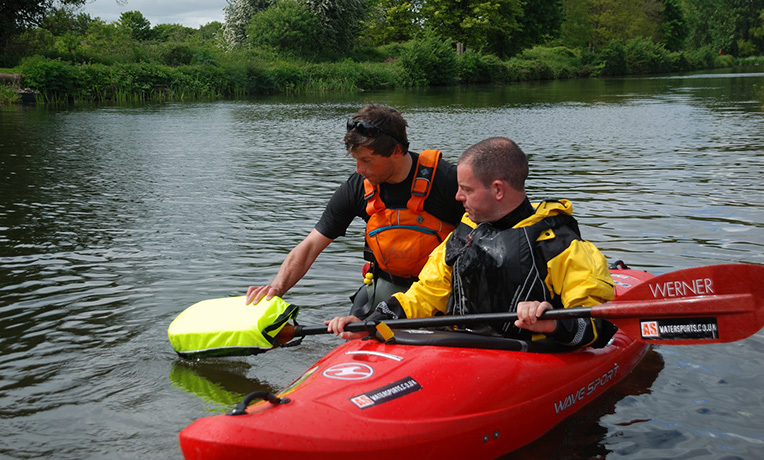 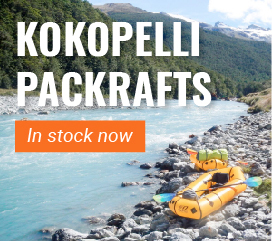 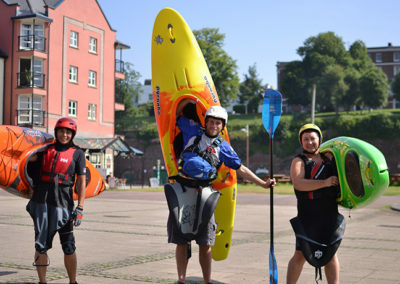 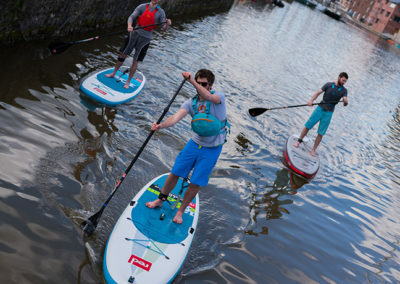 Based from our waterside shop in Exeter, Devon means we have great access to the water as well as a fantastic range of modern Sea, Sit on Tops, Touring and River Kayaks. 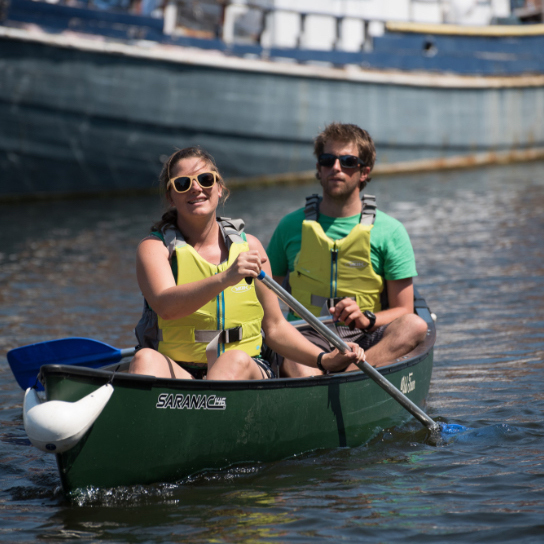 We use modern popular boats for our tuition, including Pyranha, Dagger, Wilderness Systems, Perception, Mad River and Venture. 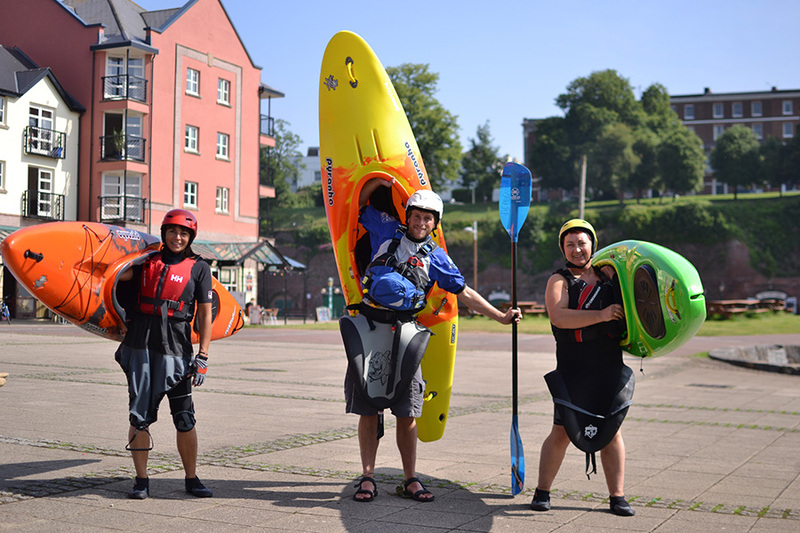 Check out our course list and dates too see what’s coming up, or to organise some one to one tuition. 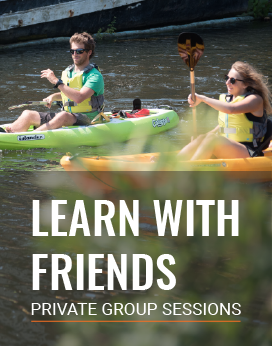 ‘AS On The Water’ also offers great value one to one tuition. 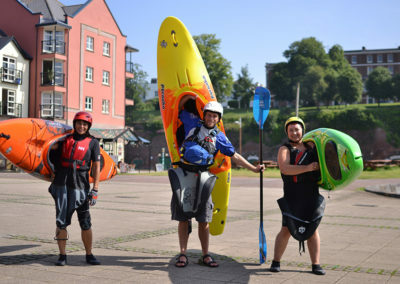 Please note all our tuition courses are for Over 18’s only.